The hotly anticipated TV series ‘Warrior’ comes to our screens this weekend, starring Kieran Bew as tough San Francisco cop Bill O’Hara and Tom Weston-Jones as brilliant young rookie Richard Lee. The series is based on an original concept by martial arts legend Bruce Lee. 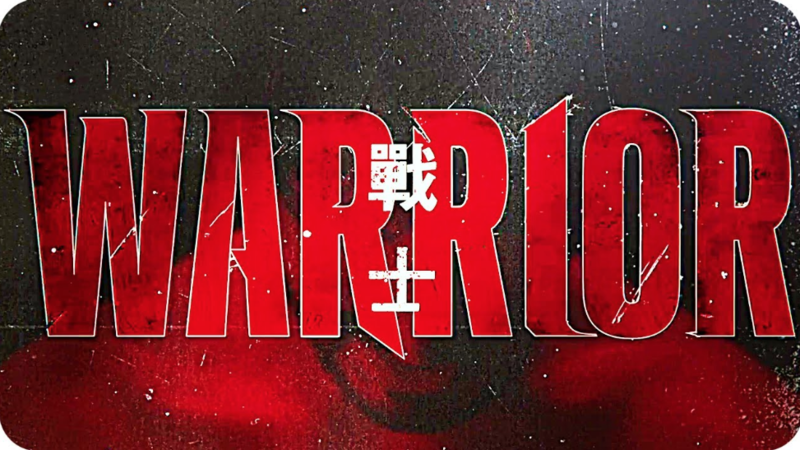 ‘Warrior’ premieres on Cinemax April 5th at 10pm EST.